Lymphatic system detoxification helps Lyme disease. I was fortunate to work with many clients with Lyme disease. Their symptoms ranged from digestive issues, heart disease, inflamed joints, extreme fatigue and serious neurologic Lyme and associated brain fog. Most of the clients were already seeing a Naturopathic physician and on a Lyme protocol of antibiotics, IV’s of vitamin C and glutathione, Meyers Cocktail, and any number of treatments to clean the blood. 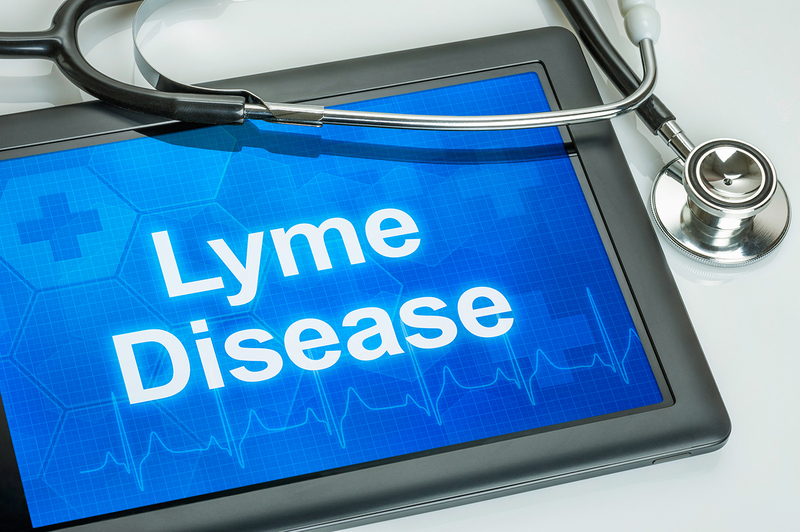 I believe when a person with Lyme has difficulty in recovering after their first round of antibiotics and other treatments that their lymphatic system may have been compromised. When you have Lyme, you have more cellular waste in your tissues due to the bacteria. When you kill off the bacteria it will also create an extreme amount of cellular die off that can overwhelm an already overwhelmed lymphatic system. When the lymphatic system is compromised cellular waste can build in the joints, heart, digestive tissues or brain creating the many symptoms associated with Lyme disease. Including lymphatic sessions or learning how to do self-lymphatic drainage is an important part to helping Lyme disease.